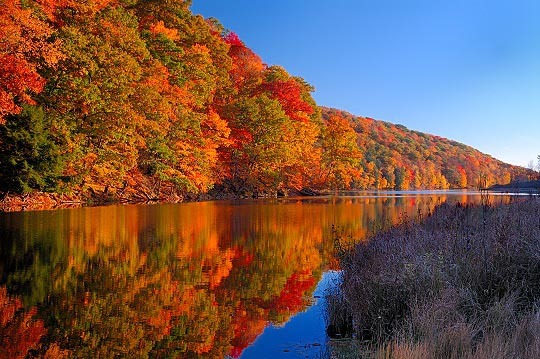 Fall is one of the premier times for tourists to check out the beautiful colors and scenery as the leaves turn orange. There is no shortage of places to make a weekend trip to either. You can enjoy music, beer and art festivals in all of these cities as you explore the fall foliage. Although Salt Lake City always offers amazing scenery, the Fall months bring some of the most colorful views around the country. 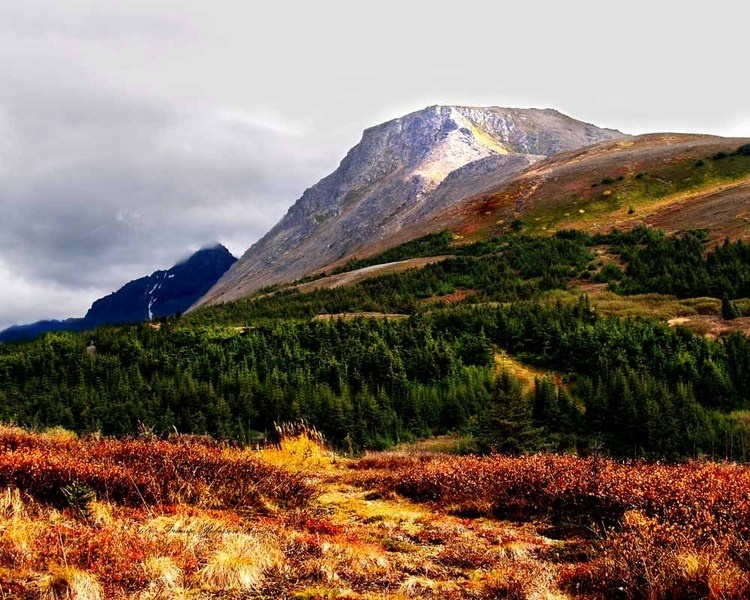 For the adventurous lovers of Autumn, there are hundreds of hiking trails that show the bright colors and spectacular mountains. However, it does get cold pretty early in Salt Lake, so pack some ski-gear. Many people do not think of Alaska as a place to visit after the warm summer months pass, but Anchorage is one of the lone cities that doesn’t close up shop. With leaves falling to the ground, Moose sightings are a common occurrence along with the best views of Mount McKinley. 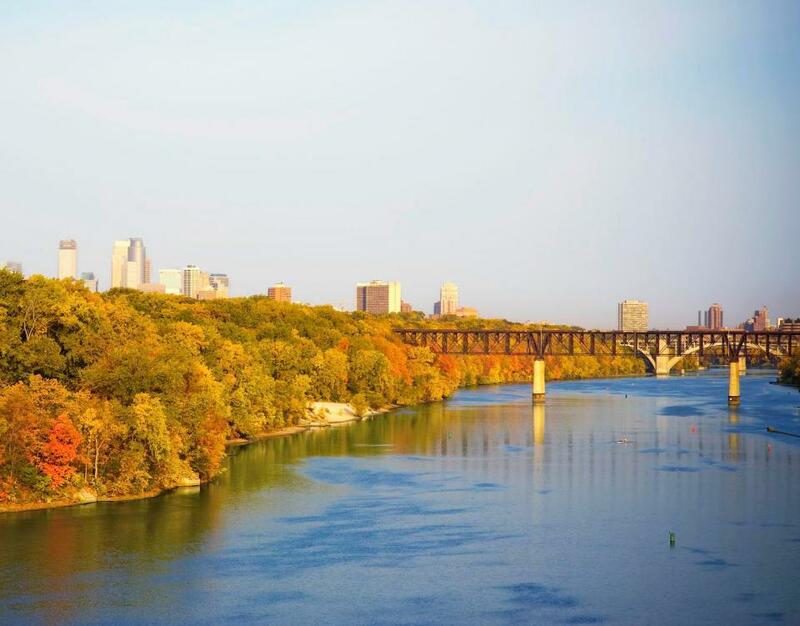 One of the top cities for bike explorations in the U.S. makes it easy to see the beautiful change of seasons in Minneapolis. With the harsh winter in the Twin Cities, many use the fall as their last real chance to enjoy the outdoors along the great lakes. Often thought of as a prime summer spot, there is just as much to see and do come fall in Providence. 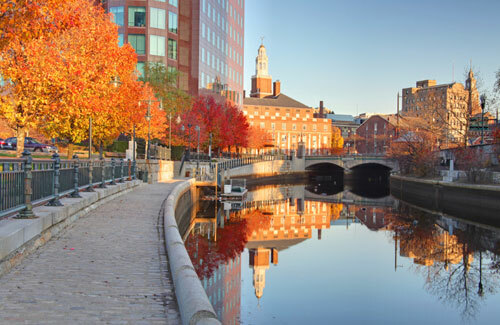 Multiple times throughout the fall months, the always popular WaterFire celebrations occur along the Providence river located in the heart of the city. Beer, film and art festivals can be enjoyed almost every weekend in the State Capitol. One of America’s premiere destinations year round keeps the party going all fall and the scenery isn’t too bad either. The temperature hovers right around 60 °F as the leaves turn to a crisp burnt orange throughout the month of October. 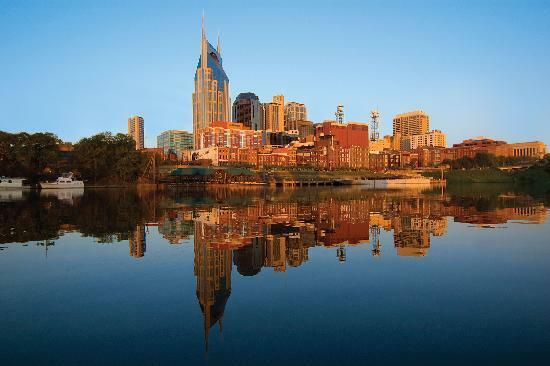 Music and food festivals run the entire fall season capped off by the one of the biggest yearly celebrations in Nashville, the Independent Music Festival. A city designed for exploration by foot attracts tourists through its rich history and spectacular water views. A 10-acre outdoor museum will give all history buffs their fix while taking in the fall colors. For those less inclined to foot tours, enjoy the inland river cruise showing all Portsmouth has to offer. It’s no surprise the first city that comes to mind when you think Halloween lands on our list for top places to visit. 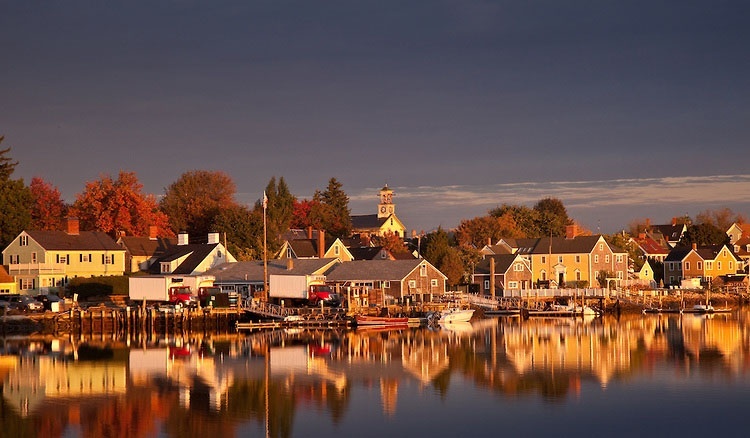 Mid-October to mid-November is the height of the fall beauty in Salem and the haunted happenings tours are running every weekend . Any ghost story advocates will be right at home inside the mansion of the judge who presided over the Salem witch trials in 1692 where they relive the tales. 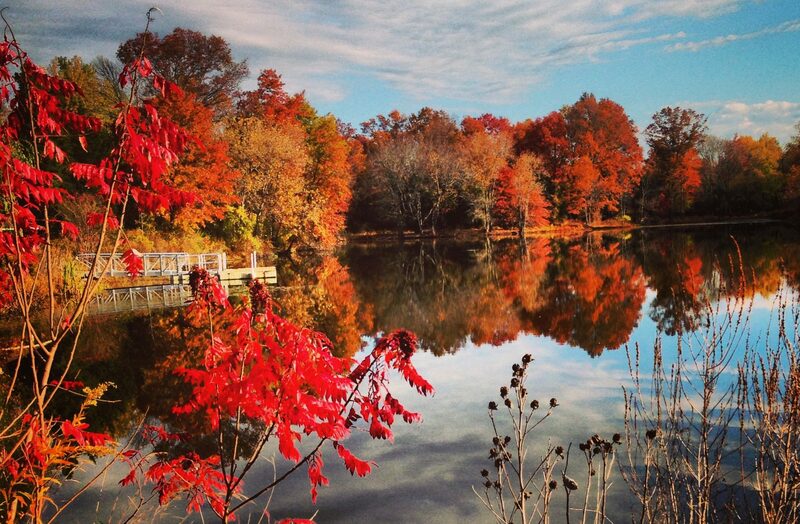 The place well known for its Bourbon offers much to see and taste in the fall months. Along with Louisville’s famous 34 stop urban Bourbon trail, the annual Jack-O-Lantern Spectacular showcases over 5,000 carved pumpkins. You’ll be sure to find something you love in each of these fall cities. Don’t miss out on all the fun and explore the Magellan Jets membership and charter options for a seamless travel experience.